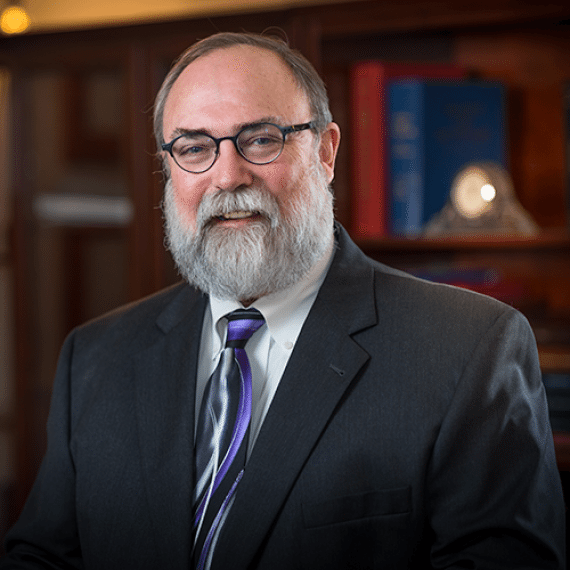 Richard Voelker has been primarily engaged in the defense of employers and carriers with regard to Louisiana State Workers Compensation claims. In that practice, he has appeared in all of the Louisiana Office of Workers Compensation District Offices He has also provided representation for general insurance defense claims, in both state and federal courts. Mr. Voelker has also recently participated the writing of a workers compensation insurance policy on behalf of a client transitioning from a workers’ compensation self-insured’s fund to a mutual insurance company.